View Listings for that Area. Full Stringer Realty will get the maximum exposure for your listings by immediately syndicating your listing to local MLS sites and nationwide real estate search sites like Trulia, Hotpad, Zillow and many more. 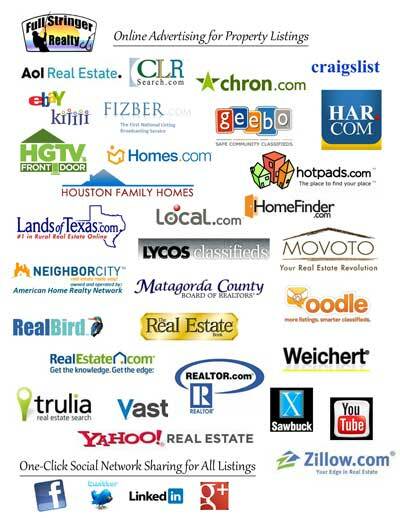 These are listing sites that are the first to show up in search engines when buyers look for real estate. 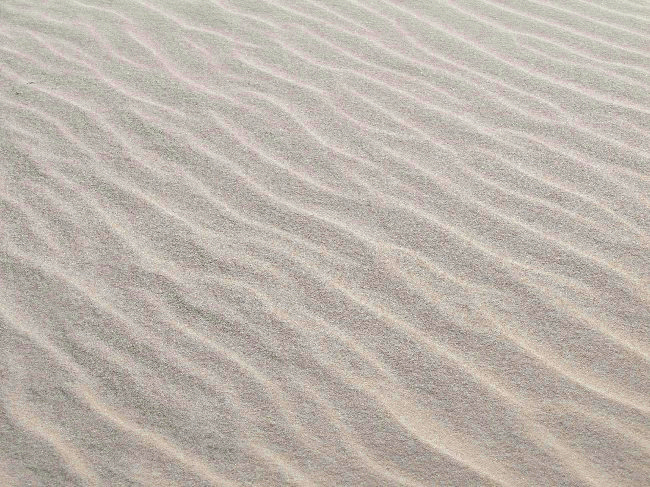 We take your listings to the edge of the internet, to meaningful destinations. Full Stringer uses a powerful online, social media and mobile listing marketing platform. Your listing is given it's own single property website with stunning presentation, communication and visulalization features. 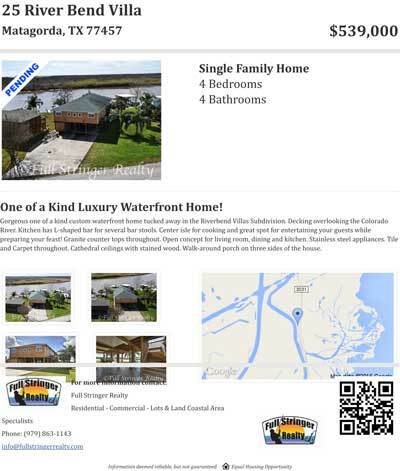 Click the image below for an example of this great waterfront property showcased on it's own website. Curb appeal is vital. Trim trees, prune shrubs, mow and water the lawn. Make sure that sidewalks are swept, the front door is clean and the bell works. A minor investment in paint will pay dividends in the form of a better price and or a quicker sale. Open curtains/blinds and clean the windows so a prospective buyer may see how bright and cheerful your house is. Dark, dreary rooms are not appealing to homebuyers. Make bathrooms and kitchens sparkle. Clean sinks and toilets and repair any damaged or discolored caulking. Pet odor, lingering food and cigarette smoke smells are unwelcoming to potential buyers. The aroma of fresh coffee or flowers can make a more homey welcoming atmosphere. Let prospects see the full value of your basement, attic, garage and closets. Clear out closets and clutter, give away or pack up toys, linens and small kitchen appliances to store offsite. Buyers are also forgiving of storage boxes neatly tucked away in a garage or basement, or perhaps rent a short-term storage space if necessary. This will all go to show your home to its full potential. CLICK BELOW TO SUBSCRIBE TO OUR RSS FEED SO YOU DON'T MISS ANY NEW OR UPDATED LISTINGS!! !